Jackson Sams Wealth Strategies offers comprehensive solutions through a spectrum of financial services. From potentially growing your wealth through investment strategies, planning for your family’s future, and preparing for retirement, Jackson Sams Wealth Strategies is a preeminent financial advisor in Northern Virginia. Finding freedom and achieving balance. 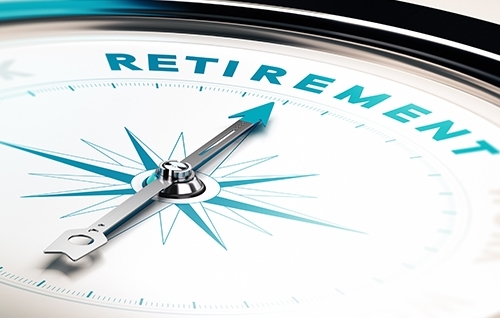 We utilize Financial Life Planning in our office, a system that puts the needs and desires of our clients first and focuses on not only financial well-being, but life satisfaction. We aren’t your average financial advisors. We’ll discuss both your financial and life goals, and figure out how to successfully transition you from one phase of life to another - on your own terms. Your priorities are our priorities. Your values are our values. We ask what brings meaning to your life. We aren’t advisors who are going to show you how to use your life to make money – we’re advisors who are going to show you strategies to use your money to make a life. In the financial world, a black swan event is when something completely unpredictable happens and generates nearly-disastrous results. These occurrences aren’t just found on Wall Street, though. There’s a good chance you’ve been blindsided in your life by something – or someone. We’ve chosen to incorporate a swan into our logo to show that we understand what life throws at our clients. We can help you turn that life-changing event into life-changing financial freedom, self-confidence, and personal abundance. What doesn’t break you simply makes you stronger. Let us find your Swan Stories. 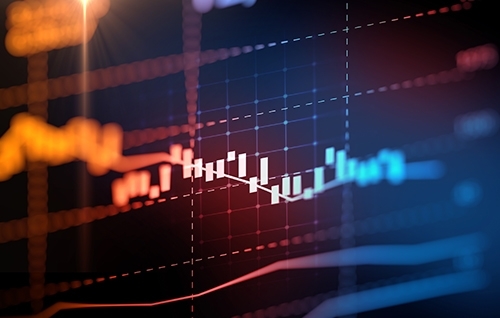 Put your money to work through a disciplined investment strategy. Contact us for a free, no obligation consultation. 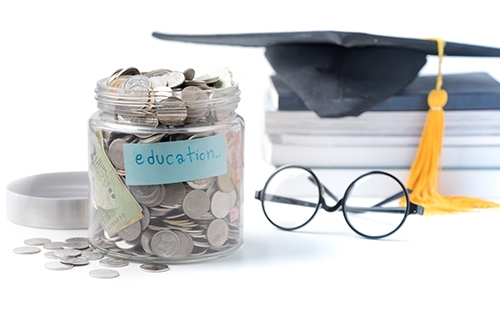 Saving for college costs is important, but there is more to college planning than just savings strategies. Learn more about our college planning services. At Jackson Sams Wealth Strategies, we see uncertainty as opportunity. Many women find themselves in situations at some point in their lives. Maybe they’ve lost a loved one, endured a nasty divorce, or ended a relationship with a long-time significant other. Whatever the reason, it’s not the time to bow down and give up. 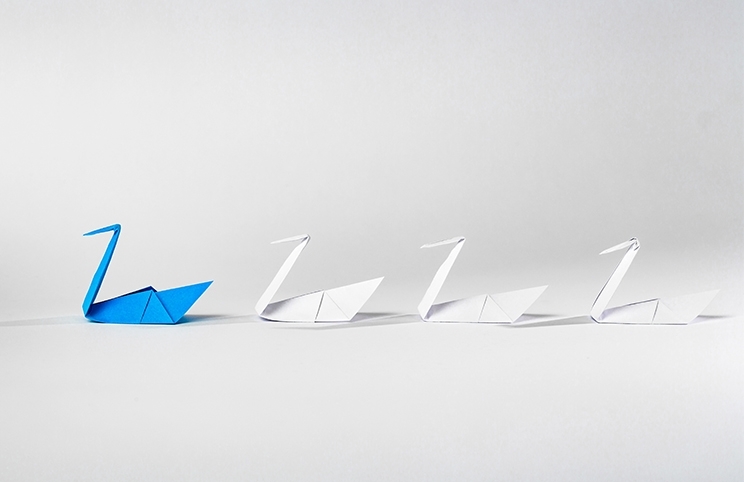 Those unexpected moments can be transformed into remarkable narratives of financial stability and personal strength – or as I like to call them, Swan Stories. As a full-service establishment, Jackson Sams Wealth Strategies can assist you in a variety of ways. Growing your wealth requires patience and foresight. With our time-tested investment strategies, we’ll help you work toward building long-term profitability through short-term planning. A good defense is the best offense. Let Jackson Sams Wealth Strategies surround you and your family with our reliable insurance policies. Let us help you with the details. We’ll help manage your affairs so tax season seems less daunting. Jackson Sams Wealth Strategies will educate you on planning for the future and get you excited for what’s to come. Rising education costs require a forward-thinking plan. 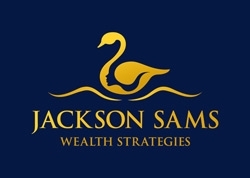 Jackson Sams Wealth Strategies can help you prepare for one of life’s biggest investments. * Neither Securities America nor its representatives offer tax and legal advice. Please consult with your tax and legal advisors regarding your individual situation.